LS2208-1AZK0100S	 LS2208, PS/2 kit, White. 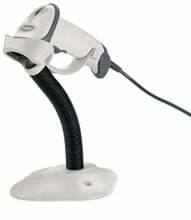 Includes keyboard wedge 'Y' cable, gooseneck stand, & product reference guide. 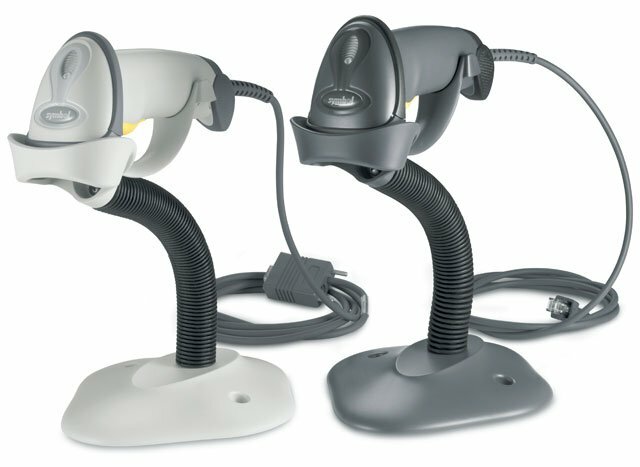 The Symbol LS2208-1AZK0100S is also known as Symbol Technologies	SYM-LS2208AZK	or LS22081AZK0100S	.